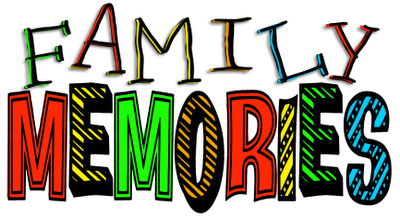 You are preserving an important part of your family history to continue on the memory for the next generation. If left un-restored the negative or picture could end up un-restorable and future generations won't have that vital visual link to their past. Don't leave it, act now. Make sure you get a second print and send a copy to a relative as a gift and a keep safe. If you are a Genealogist or Historian or just researching your family tree, drop us an email or give us a call for a fast, friendly repairs. Order your photo restoration today.